Christ is our peace. MK Gandhi on his reflections of Jesus Christ. 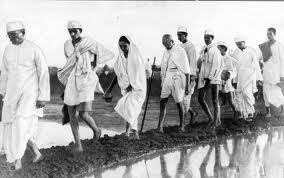 Dandi March, approximately 214 miles. Gandhi in Lancashire, England. Roundtable conference. 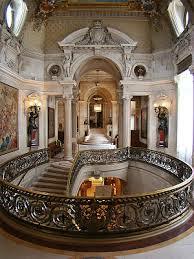 During his studies in England, Gandhi became interested in the Christian faith. He had been reading the Bible to keep a promise he had made to a friend. He had difficulties understanding the Old Testament because in it, “he found out so much that he could not reconcile with the bidding of returning good for evil.”1 He was studying for the bar exams in London when he was given the New Testament to read. This made a positive impression on him. The Sermon on the Mount as he said “went straight to my heart”. In this sermon, he was fascinated by these words: “But I say to you, that ye resist not evil: but whosoever smite thee on thy right cheek, turn to him the other also.”2 He insisted always that Jesus occupied in his heart the place of one of the greatest teachers who have had a considerable influence in his life…the message of Jesus as he understood in the Sermon on the Mount unadulterated and taken as a whole. Gandhi got two key words from Christianity: the teaching in the Sermon on the Mount and the Symbol of the cross.3 Gandhi described the Sermon on the Mount as the whole of Christianity for him who wanted to live a Christian life. Gandhi often affirmed: “It is that sermon which has endeared Jesus to me.4 But what does Jesus mean to Gandhi? He revealed this to us in these words: “I regard Jesus as a great teacher of humanity”5. What really attracted Gandhi to Jesus’ life and message is the aspect of Jesus’ suffering. Suffering for others form one of the pillars of Gandhi’s Message to the world. 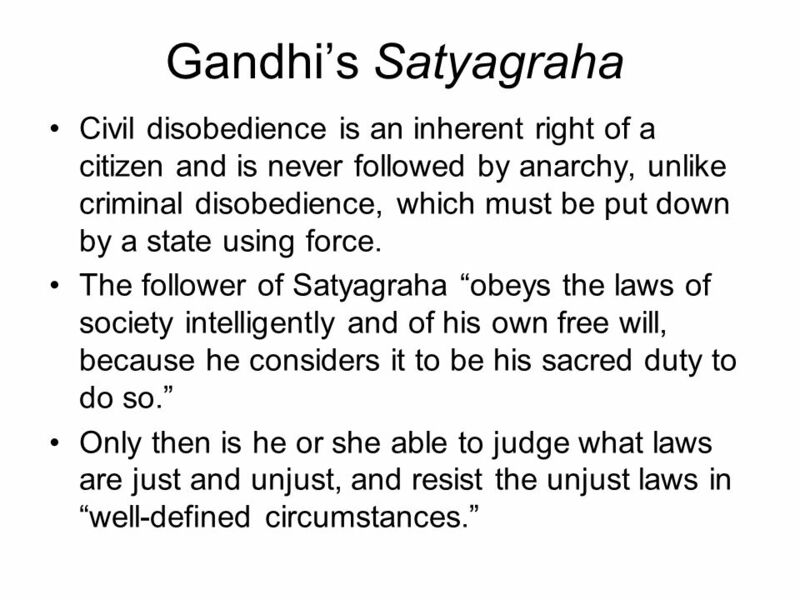 It is worth noting that Gandhi’s philosophy of nonviolence –satyagraha as already affirmed above has three principles: Truth- Sat/Satya, Nonviolence- Ahimsa and self-suffering- Tapasya. These are called the pillars of Satyagraha. Failure to grasp them is a handicap to the understanding of Gandhi’s nonviolence. Gandhi saw all these principles in Jesus’ life and the one that really attracted him was the third aspect that is Tapasya – willingness to self-sacrifice or suffering. On this note Gandhi declares: “the example of Jesus’ suffering is a factor in the composition of my undying faith in nonviolence which rules all my actions, worldly and temporal.”6 He kept hanging in his little hut a black and white print of Christ on which was written “he is our peace”. The picture of the crucified Christ wearing only a loin cloth such as is worn by millions of poor men in Indian villages, had touched Gandhi’s heart very deeply. It was in the Vatican in 1931, after returning from the Roundtable conference in London that Gandhi saw a life size crucifix and immediately had an emotional reaction towards it. After gazing at it, he declared: “I saw there, many nations, like individuals, could only be made through the agony of the cross and no other way. Joy comes not by the infliction of pain on others, but the pain voluntarily borne by oneself.”7 He understood the cross and believed that when one lived the life Jesus lived, he would probably end up in conflict with the powers that be. For him, Jesus died because of the way he lived. 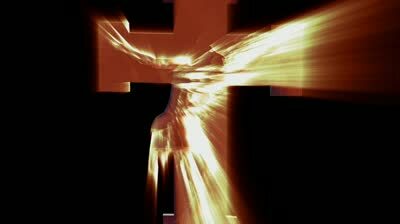 The cross of Christ was therefore the result of his living out his way of life to the end. On the cross, Gandhi saw the perfection of virtue. Living like Christ means a living a life of the cross, without it, life is long dead. For Gandhi, JESUS DIED IN VAIN if he did not teach us to regulate the whole of life by the eternal law of love.